STOCKHOLM (Reuters) – Sweden’s Veoneer expects to gain from a commercial delay in self-driving cars, betting that rising demand for its radar and camera-based systems as the industry ramps up to autonomy will boost its market position. Veoneer, seen by many investors as a play on autonomous driving, has suffered as a result. 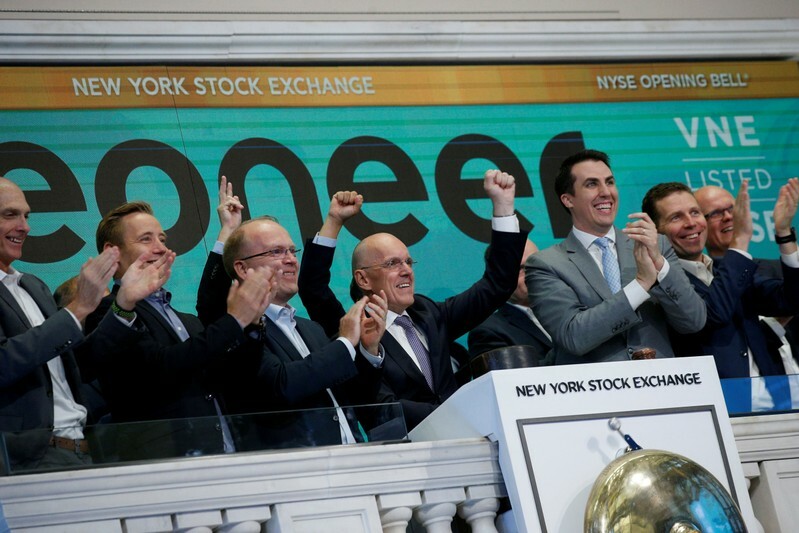 Weak car markets, delayed 2020 targets and cash concerns also contributed to a 36 percent drop in Veoneer’s stock over the past six months. Veoneer’s base case is that the market for its active safety products will soar to $24 billion in 2025, from $7 billion in 2018. “We have always focused on getting the portfolio ready for attacking that demand,” Chief Technology Officer Nishant Batra said. He added that the bigger role in the market for camera and vision systems coupled with software for combining data from different sensors was a “sweet spot” for the company. Some analysts are skeptical. UBS repeated its “sell” rating on Veoneer in a note on Monday, citing worries over the company’s growth as well as capital concerns. Deutsche Bank, which rates Veoneer a “sell”, said in February the company faced “big near term challenges” from high investment costs, adding it had longer-term questions about the differentiation of Veoneer’s technology, a risk to its competitiveness and margins. “This market has suddenly come alive for us. When you go from level 1 to level 3, some of the centralization of computing already starts,” he said. Batra said Veoneer’s main driverless push, Zenuity – the ADAS and autonomous drive software joint venture with Volvo Cars – should be seen as self-sustaining with its software used for both sensor fusion and Level 4 products.